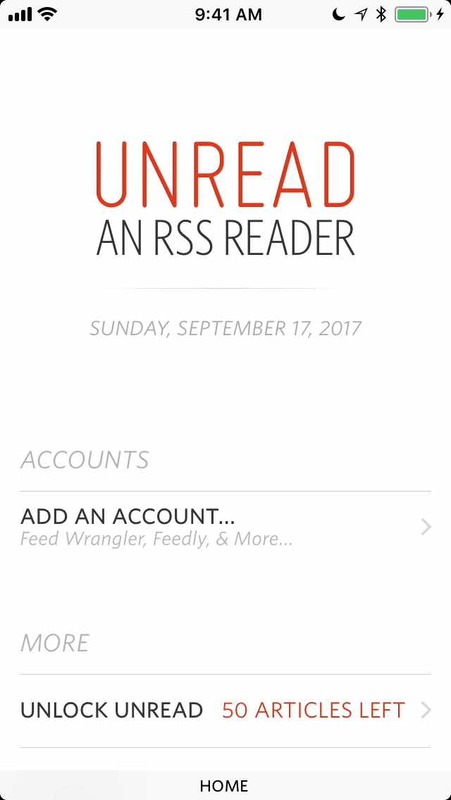 If it is not already installed on your device, download the Supertop Unread app to your device. Select the “Today” tab at the bottom. Tap on your avatar near the top right corner of the screen. Select “Purchased” on the resulting screen. 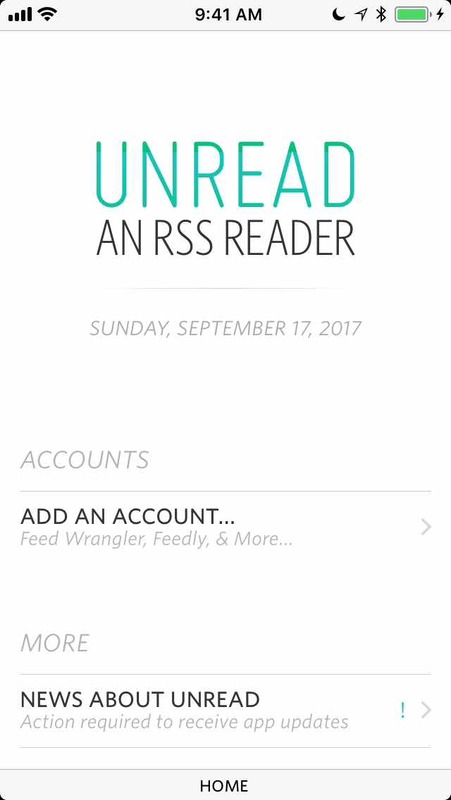 Find Supertop’s Unread app in the resulting list and download it. 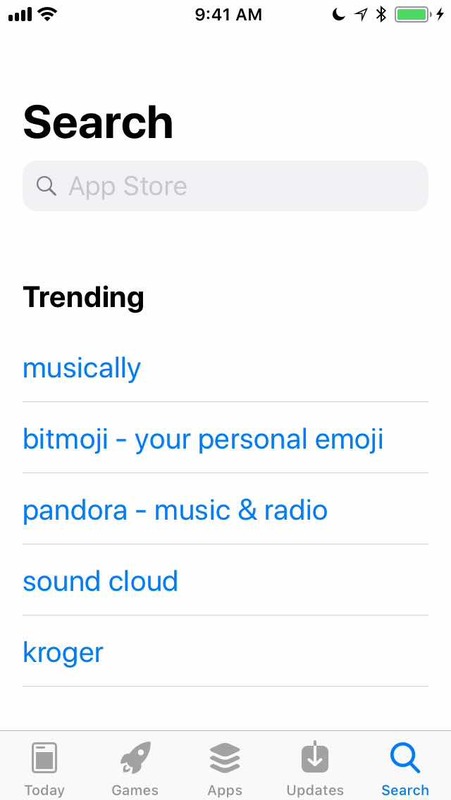 On an iPhone or iPod Touch running iOS 10, you can find it by opening the App Store, selecting the “Updates” tab, and tapping the “Purchased” button at the top of the screen. On an iPad running iOS 10, you can find it by opening the App Store and selecting the “Purchased” tab. Ensure that the Supertop app is unlocked. If it is not, use “Restore Purchases” in the Supertop app to restore the purchases you made in that app. Go back to the new Unread app and tap “Unlock Now”. When you get the list of options, tap “Migrate Purchase”. If you have any difficulty, please write to us at support@goldenhillsoftware.com.